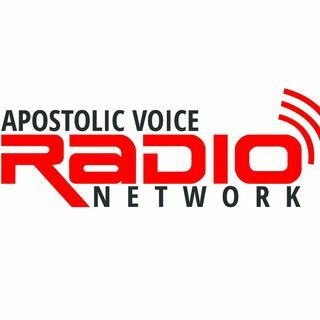 Apostolic Voice Radio Network is a VOICE on ASSIGNMENT! Mike & Nakia Calhoun helping you get you day started! Mike & Nakia Calhoun in the morning! This is a two-hour once a week radio show that airs every Saturday morning with interviews from special guest and an encouraging word to the listeners. The show covers awesome Christian music and topics that encourage the heart of those that are listening.